Choose to get better. Choose MOTION PT Group. 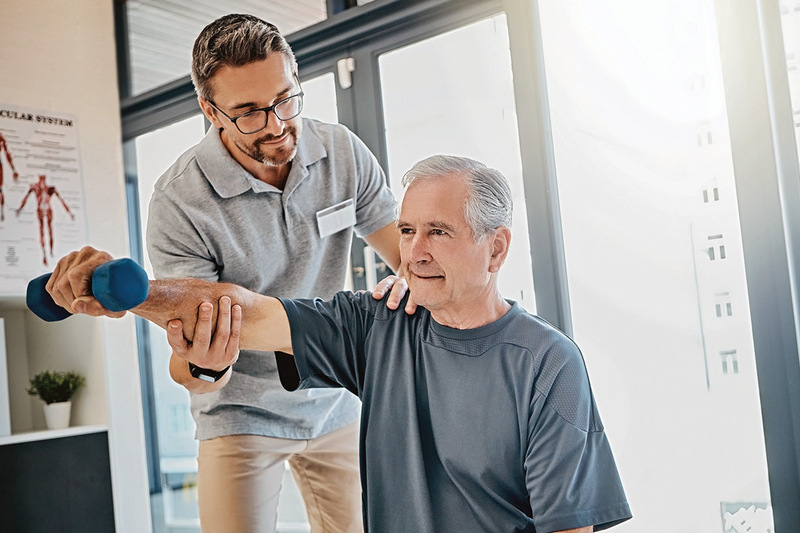 Sterling Court is a physical therapy clinic with one mission: to get you back to normal fast, with less pain and lasting results. It’s conveniently located on Alabaster Way in Deltona, FL. Our team of therapists develop personalized treatments and follow evidence-based protocols that lead to the best possible results. We’ll help you feel better, so you can get back to what moves you. Call today and book an appointment. We can’t wait to meet you.